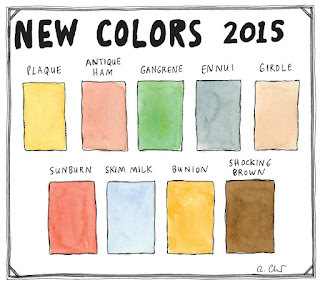 In my previous post, I mentioned about colour names and the vast number of colours available to us. Fifty Shades of Grey is just a drop in the old bucket! 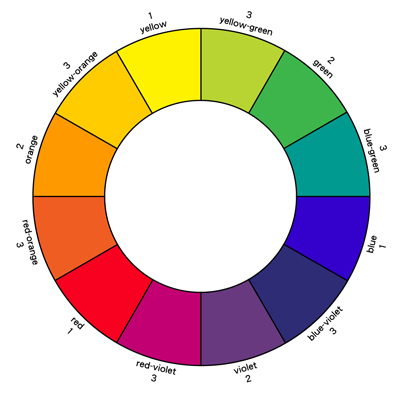 Perhaps because I work with colour so closely on a daily basis, the massive number of colours and colour names does not phase me that much. Matching them up is another story! 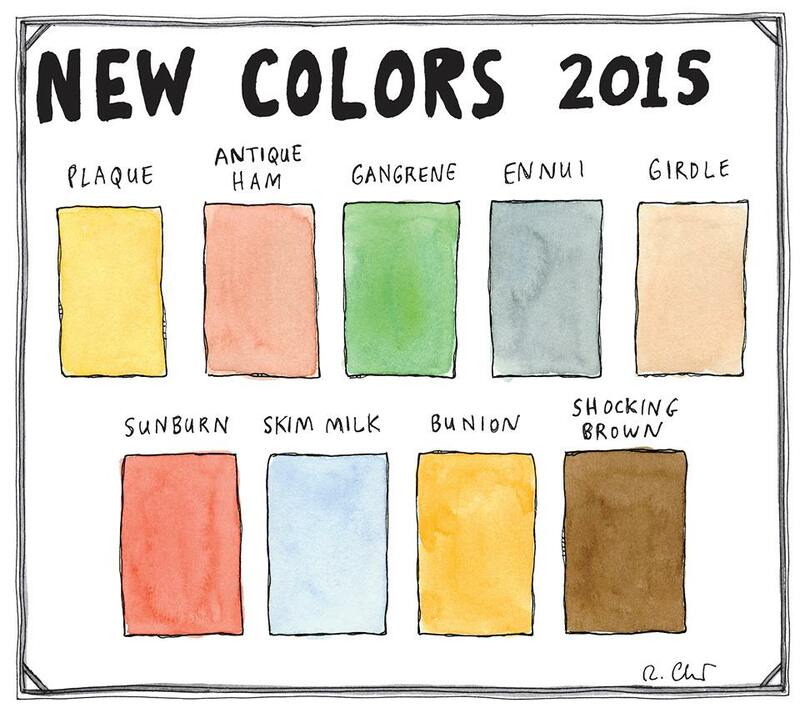 However, quirky colour names has long been a topic of discussion ( bone of contention for some) in our household. The senior male in the household is flummoxed if one specifies a colour such as " salmon pink" because as far as he is concerned "pink is pink" and that is all there is to it! A trip to the paint store is just a giant headache for him, not to mention for myself when he returns with dozens of colour chips and drawls out the names derisively to me. Mystical Blue, Crystal Springs, Herbal Escape, Marry Me Pink, Old World, Candlelit Dinner, Potters' Wheel, French Beret and Showtime ( which rather interestingly is a kind of harvest gold?) Just how do these companies come up with these names and we have often wondered just WHO is responsible for the task? So it would seem that history and emotion play a large part in the process. I can certainly identify with emotion in colour choices can't you? Now - let the fun begin: Downpipe, Science Experiment, Stretch Marks, Old Mould, Meh.........see how many new names you can conjour up!